Veng Sakhon, the Minister of Agriculture, said yield increases were made possible by better irrigation systems and the use of technology. He noted that the government has accelerated work on identifying the best areas to grow each variety, which also played a role in boosting yields. 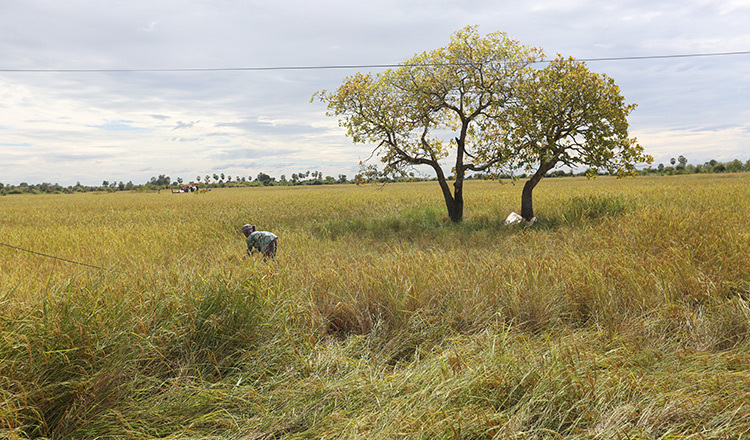 “Officials are studying what environment and conditions are best for each rice variety so that we can maximise yields and quality, as well as resilience to disease and climate change,” Mr Sakhon said. 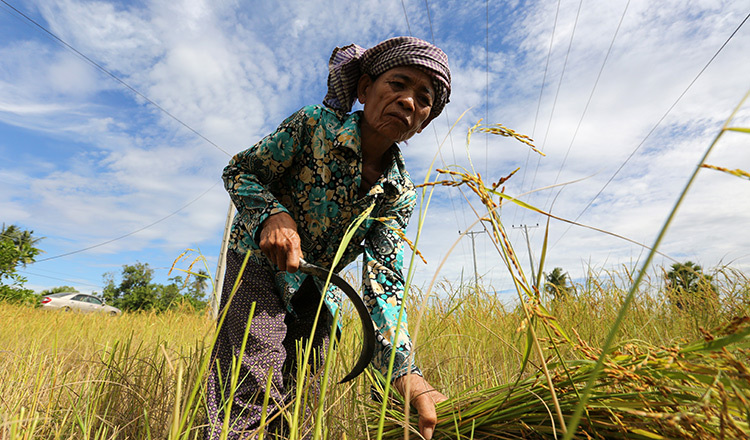 Chim Yoab, a rice farmer in Takeo province’s Bati district, told Khmer Times that she is able to harvest rice twice a year – in the wet and in the dry season – because she enjoys access to irrigation. 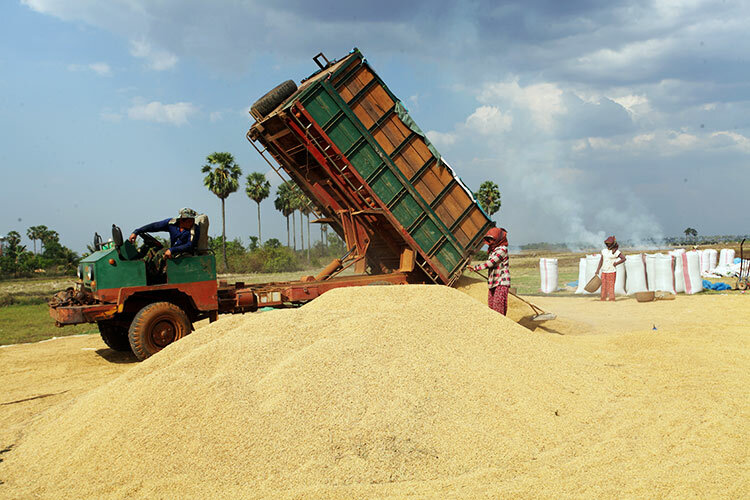 On average, she produces three to four tonnes of rice per hectare, she added. 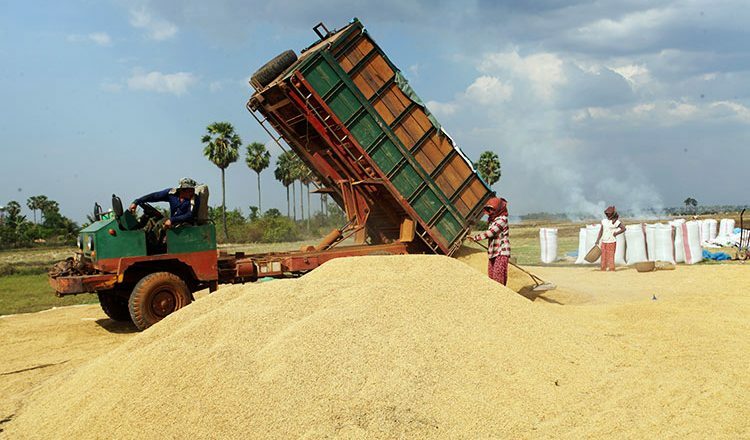 Last year, total exports of milled rice decreased by 1.5 percent, reaching only 626,225 tonnes, which were sent to 61 different countries around the world. China was the biggest buyer, importing 170,154 tonnes.